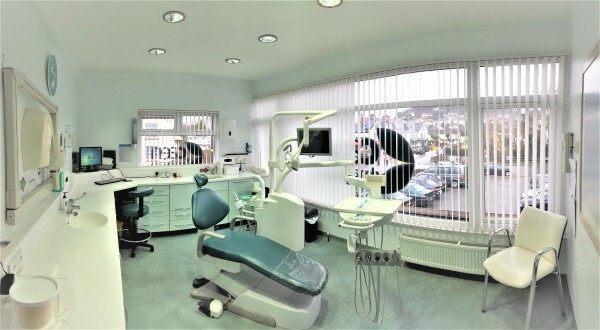 Caen Dental Practice offers a comprehensive range of treatments and dental care, from tailor-made mouth guards, temporary fillings, tooth extractions, crowns and bridges, through to full acrylic dentures and root fillings. We also offer Cosmetic Solutions such as tooth whitening. We now also provide Botox injections to treat wrinkles such as crows feet or frown lines as well as lip enhancement with dermal filler, giving you a natural-looking appearance. Please give us a call to to discuss your requirements, or any questions that you may have on 01271 815 045. 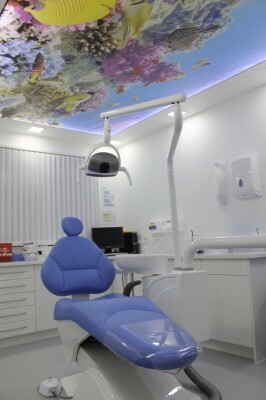 We are registered with Denplan "Excel" - offering our patients a higher standard of service and dental health care, with ongoing preventive dental care as well as restorative treatment. 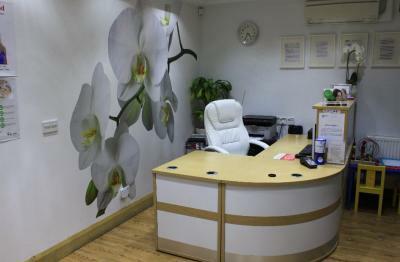 We offer a varied choice of appointment times, with a late night practice on Tuesday and Thursday evenings. We are also open 2 Saturdays a month from 9am to 1pm. Most people have fillings of some kind. In the past these have been Amalgam (silver coloured) fillings, but recently most private dentists (like us) can offer alternative solutions depending on what is required individually. White fillings can be used to repair teeth which have been chipped, broken or decayed, and are usually offered to repair 'front' teeth as they are the same colour, and come in a range of shades so they can be matched to your original teeth. A Crown (Cap) is an artificial restoration that fits over the remaining part of a tooth, giving it the shape of a natural tooth which may have been broken or weakened by decay. A Bridge is usually used where there are only a few teeth to replace, or when the missing teeth are only on one side of the mouth. Caen Dental Practice offers full or partial dentures and also repairs which can usually be done overnight. Dentures replace lost or missing teeth which have substantial benefits for your health and appearance, leaving you to enjoy a healthy diet and confident smile. A 'Root Filling' means removing damaged or dead nerves and filling the space left. The tooth that is left can then be repaired. Any teeth that cannot be treated or repaired due to decay or damage can be removed or "extracted". This can be done simply during an appointment with a local anaesthetic. Caen Dental Practice offers Tooth Whitening which gently removes stains leaving your teeth cleaner, brighter, giving you a smile to be proud of. We are also now pleased to announce we now also offer Botox and Fillers.